Nicole Seekamp and Cayla George are Commonwealth champions. As members of Australia's women's basketball team they helped The Opals win gold at last month's Commonwealth Games in Gold Coast, Australia. 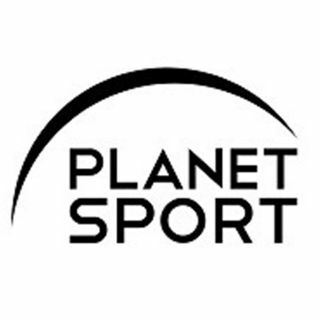 Planet Sport's Liam Flint caught up with them at the Games shortly before their semi-final win over New Zealand to find out about their twin passions for basketball and their faith as followers of Jesus Christ.